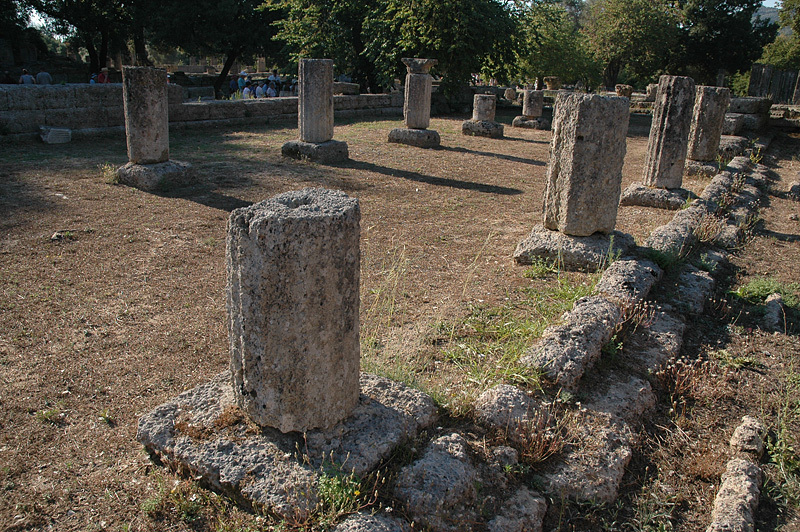 Site of the original Olympic games from 776 BC to 393 AD. Click for more info. We took the ship's tour which was so-so. Suggest a good guidebook and a taxi.